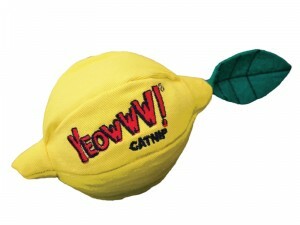 When life gives you lemons, Yeowww! the heck with lemonade; give them to your puss puss! Each measure 3?.